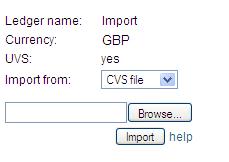 This help section deals with how to import historical investment transactions from COW or iValuation. 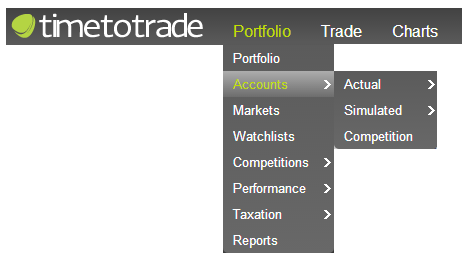 If you want to create a new Portfolio Account that you will import the COW or iValuation transactions into, complete Step 2(a). 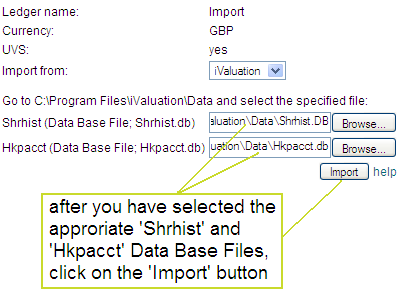 If you would like to import the COW or iValuation transactions into and existing Portfolio Account, go to Step 2(b). 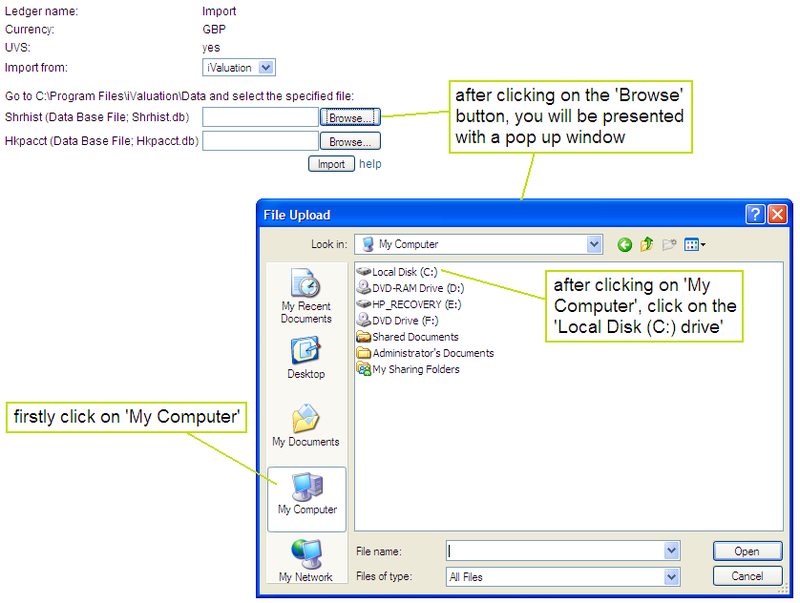 After you have clicked on the import button or link from Steps 2(a) or 2(b), you will be presented with the following screen.